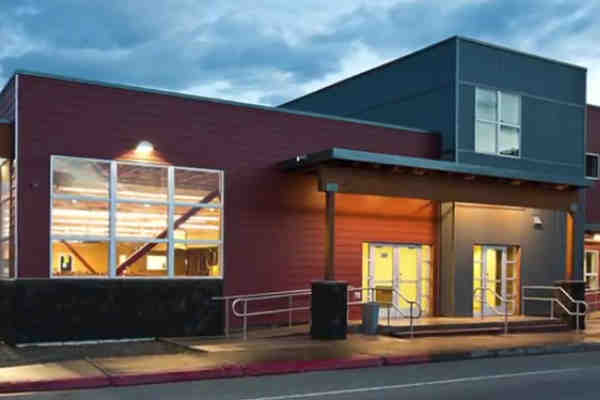 A women's homeless shelter in Anchorage, Alaska has filed a federal lawsuit seeking to exclude transgender women. The Hope Center shelter filed the federal lawsuit against the city and its Equal Rights Commission in August. On Thursday, lawyers filed a motion asking a judge to issue an injunction to stop the city from applying its anti-discrimination law, which includes gender identity, to the shelter, the AP reported. The shelter is represented by the Christian conservative Alliance Defending Freedom (ADF). In comments to the AP, ADF attorney Denise Harle described transgender women as “men” and suggested that they represent a threat to the women staying at the shelter. Anchorage's Equal Rights Commission began an investigation earlier this year after a transgender woman complained that she was denied housing at the shelter. Deputy Municipal Attorney Deitra Ennis, who represents the city, said that the Hope Center had not cooperated in its investigation and that seeking federal relief was premature until local and state reviews are exhausted. Ennis added that neither the city nor its Equal Rights Commission had taken enforcement action before Thursday's filing. The ADF, which claims that the faith-based shelter is exempt from the local ordinance, has accused the city of “harassing and pressuring” the downtown shelter. The ADF has represented other businesses that refuse to serve the LGBT community, including a recent case that reached the Supreme Court involving a baker.